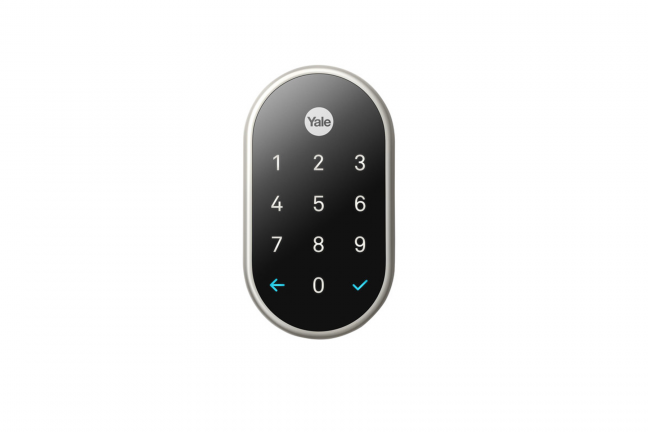 If you are all in on the Nest ecosystem, the The Nest × Yale Lock is a worthy addition to your home automation setup. 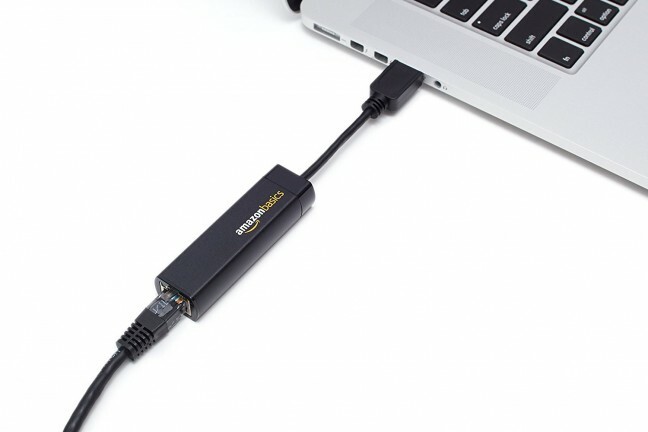 Apple doesn’t sell a USB ethernet adaptor that supports gigabit speeds, but AmazonBasics does. 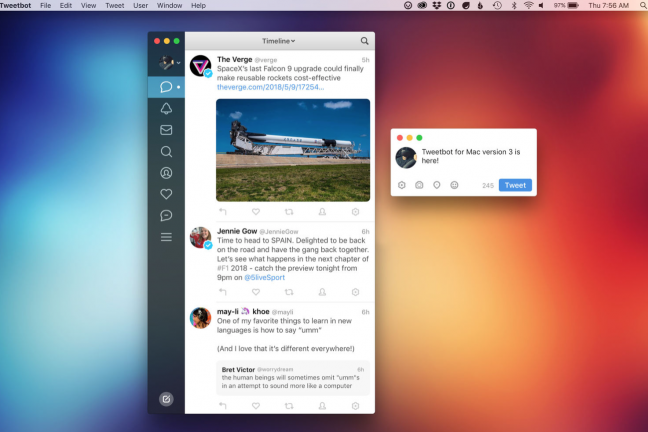 It’s macOS compatible as well. 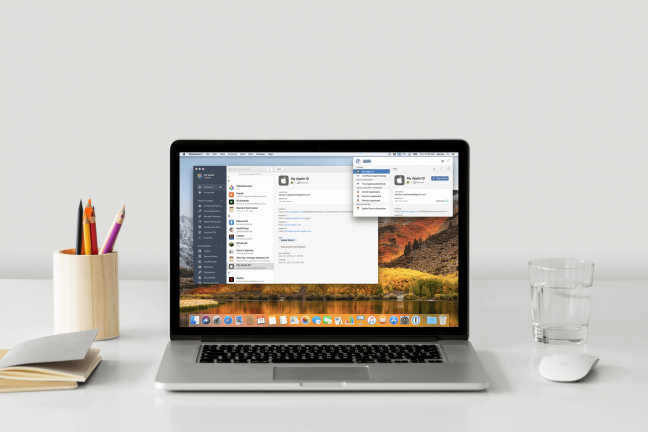 Using Fluid, you can turn web apps into “desktop apps” with their own icon for your macOS dock. 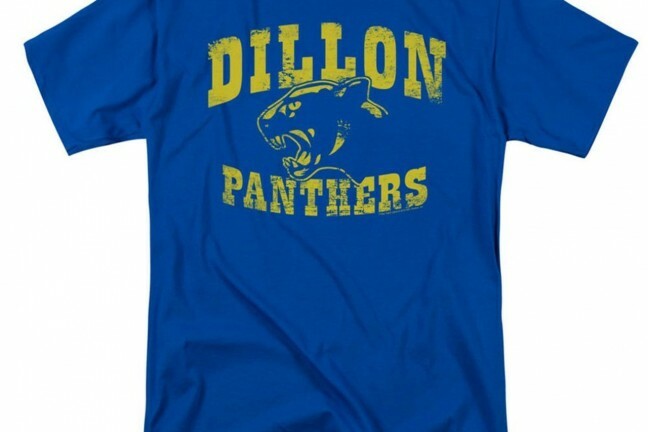 If you were a big fan of Friday Night Lights (or know of one), This Dillion Panthers shirt will be a great addition to your wardrobe. 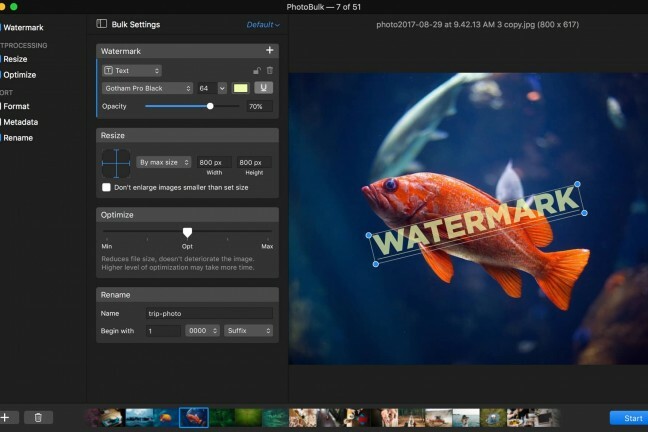 If you want to add watermarks to your images, check out PhotoBulk. 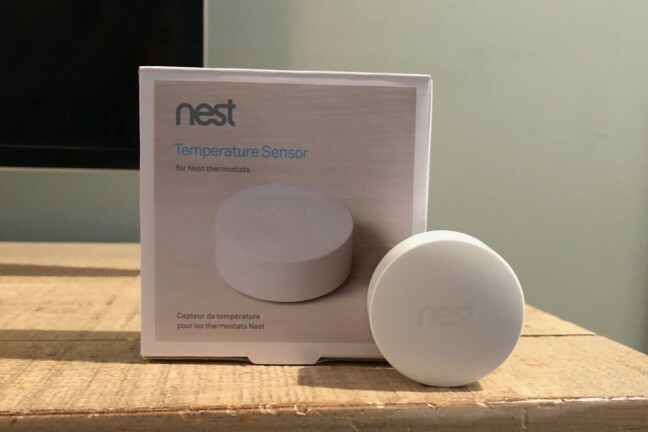 The Nest Temperature Sensor is a great addition to the Nest E or Nest 3rd generation. 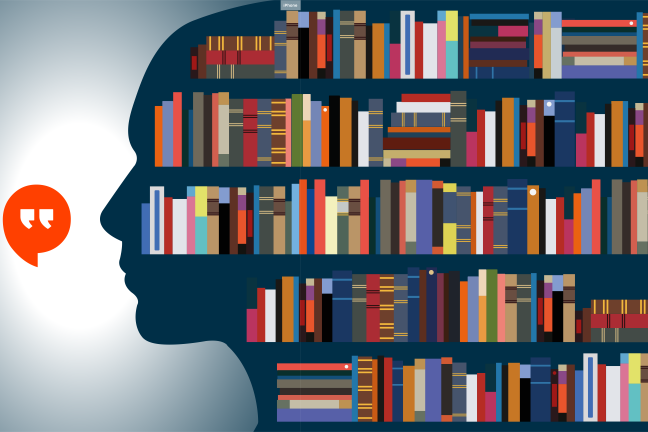 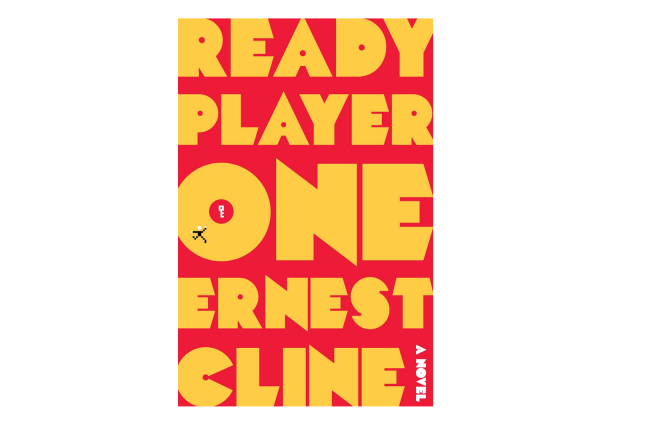 If you only read one book this summer, make sure it’s Ready Player One. 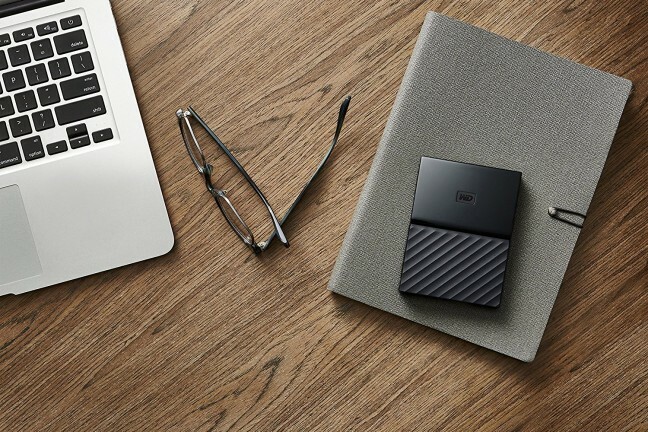 If you have USB-C on your MacBook Pro, avoid the adaptor with this external backup drive. 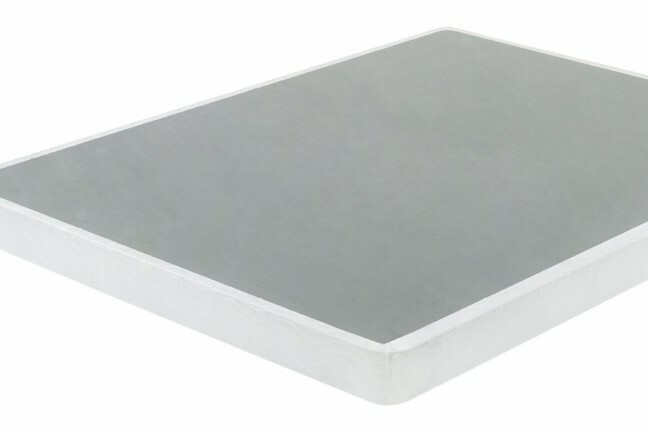 If you need a low profile box springs, this Zinus model worked great in our house. 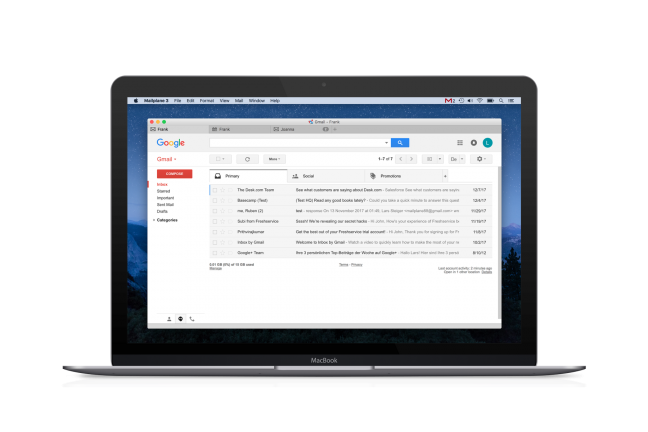 If you use Gmail in the web, check out MailPlane 3 for a native macOS experience. 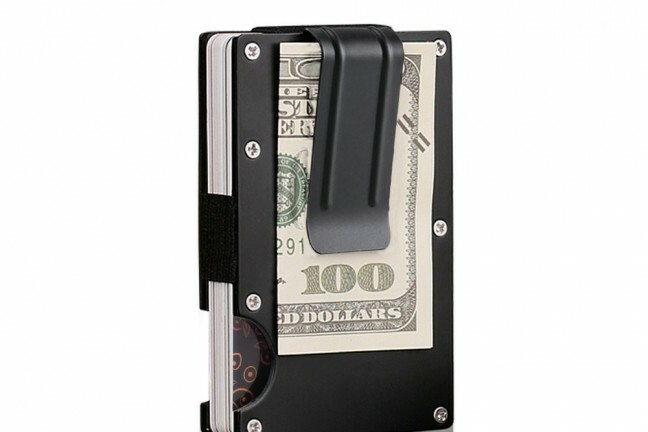 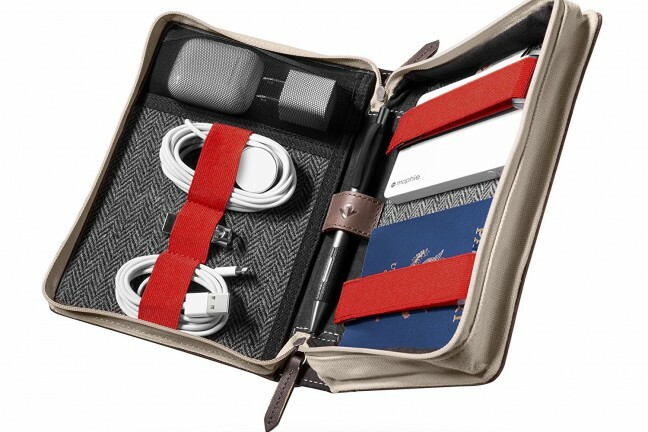 If you have a long of adaptors and dongles to carry in your laptop bag, you might want to pickup the BookBook CaddySack. 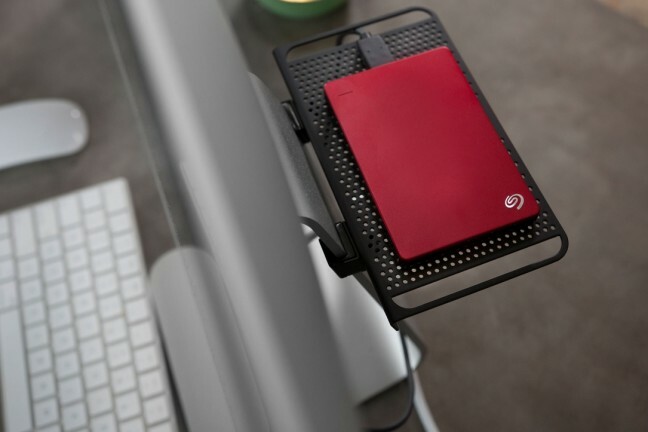 If you have an iMac, BackPack can be added on for storing USB drives and other accessories. 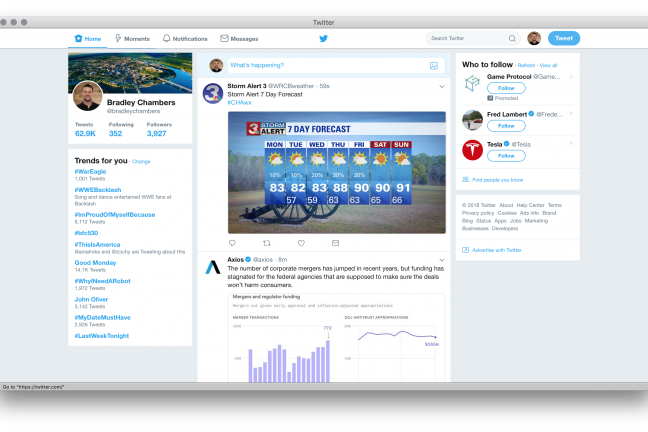 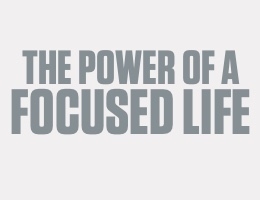 Are you planning to watch WWDC videos this summer? 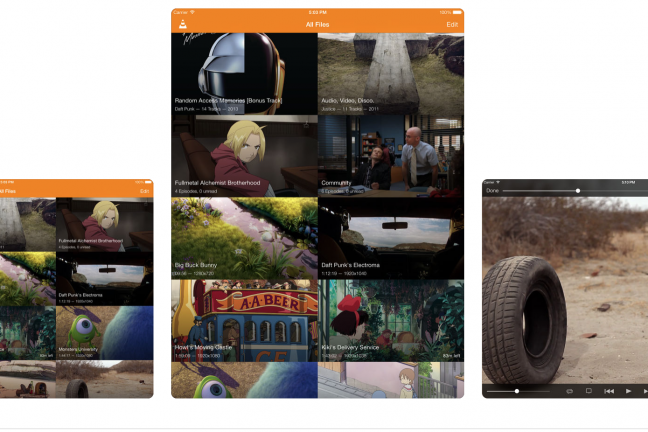 Use VLC player to speed up playback on iOS. 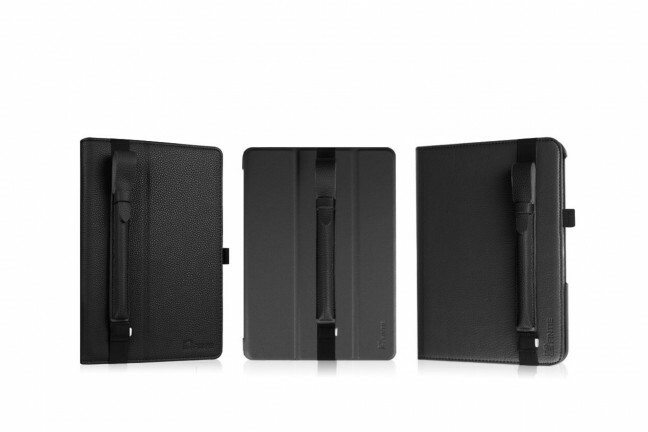 Do you need an inexpensive way to store your Apple Pencil? 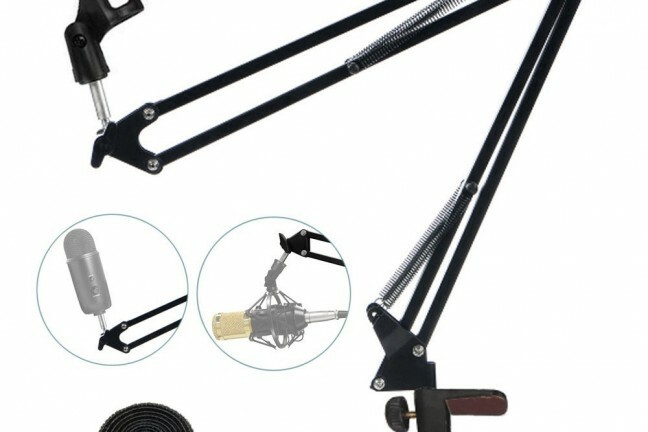 This will get the job done. 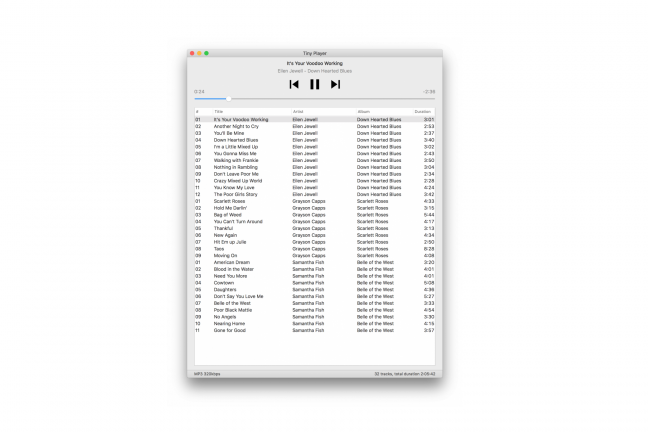 If you want a lightweight MP3 player for Mac, check out Tiny Player.